KCLU's Debra Greene reports on students at a Central Coast university who are hard at work on their float for the Rose Parade. 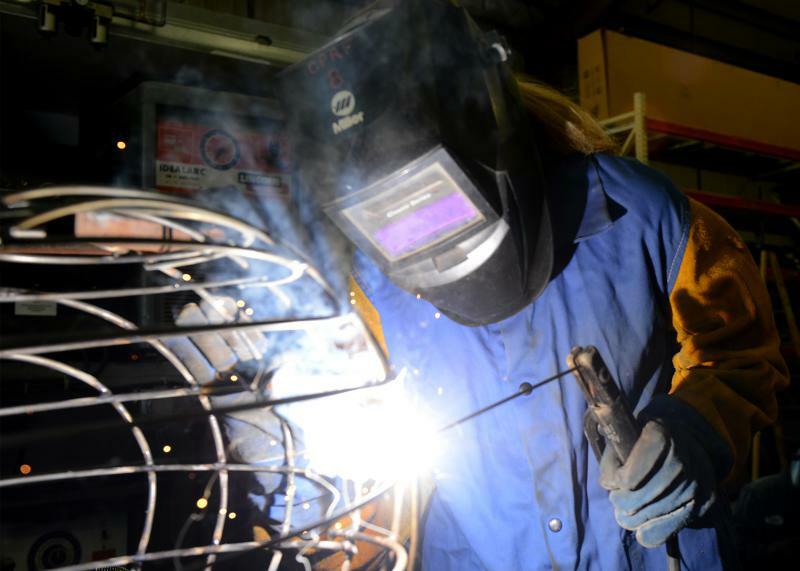 New Year’s may be several months away, but students at a Central Coast university are working hard on their float for the Rose Parade. 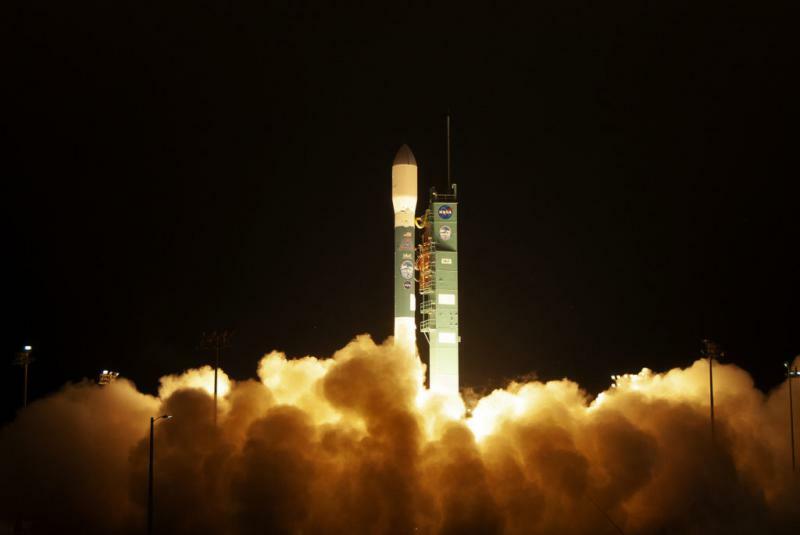 “Our astronauts are traveling deep into outer space and land on a distant alien planet. 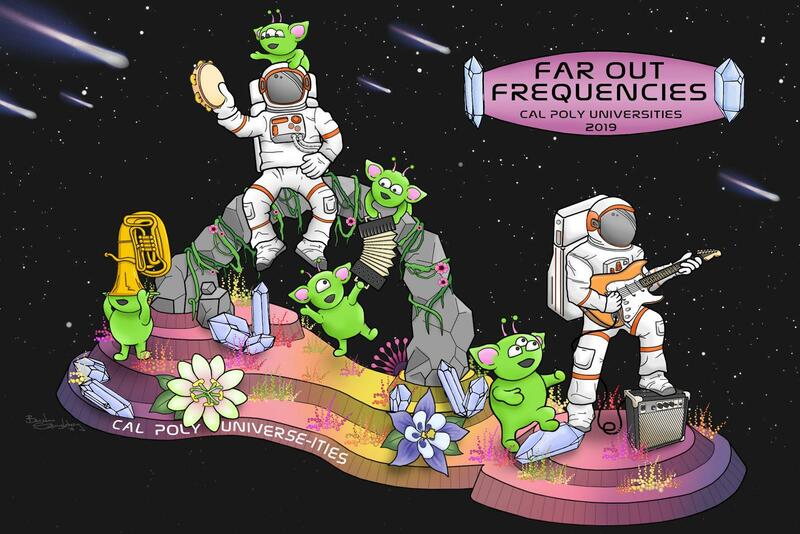 Since they’re incapable of using words to communicate with the aliens, they turn to their instruments and share their message of good will with the aliens,” says senior Lara Steinwinter. Since July, they’ve been constructing the astronauts and aliens. 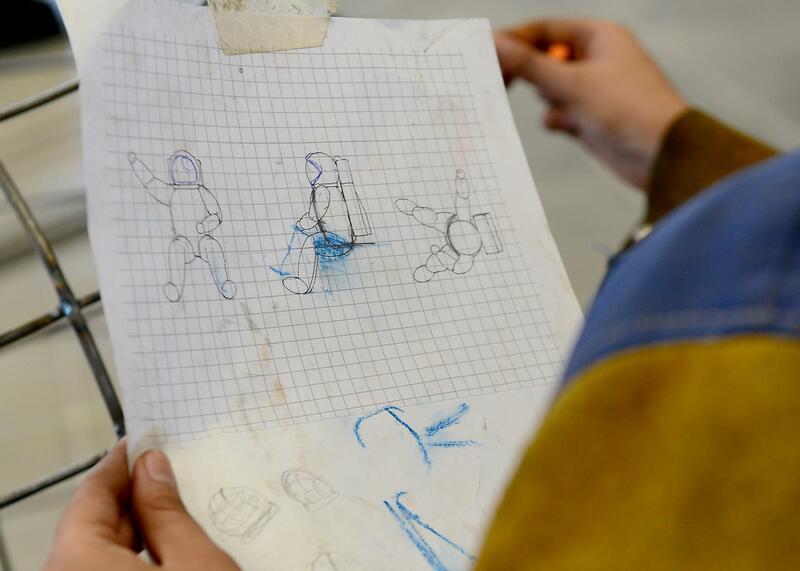 “Using pencil steel and shaping it and welding it together,” she says. They’re also harvesting marigold flowers to adorn the float. Steinwinter says their work will soon be transported to Cal Poly Pomona where students from both campuses will complete Cal Poly’s 71st float. “It’s like a family coming together. I don’t think the Cal Poly experience for any of us would be the same without Cal Poly Rose Float,” she says. KCLU's Debra Greene reports on a group of Central Coast college students who are unveiling their solar-powered car that's designed to beat a world speed record. 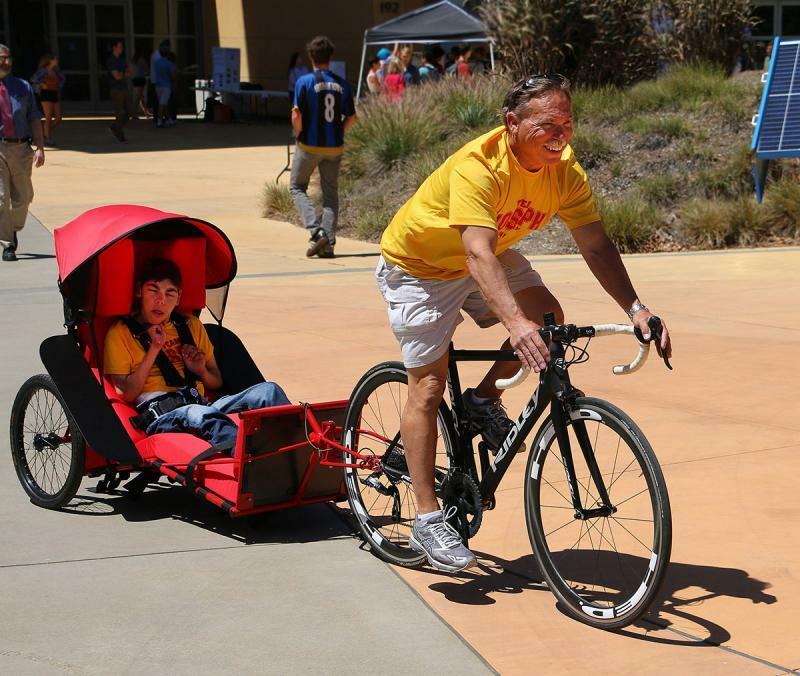 A Central Coast community is getting its first look this weekend at an experimental electric car built by college students. 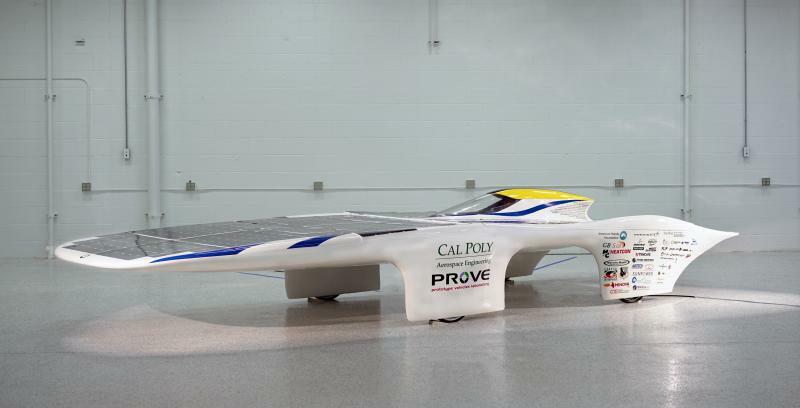 The Prototype Vehicles Laboratory made up of more than 40 Cal Poly San Luis Obispo students is unveiling its solar-powered vehicle nicknamed “Dawn.” It’s designed to break the world speed record for a solar-powered car.